This year we’re excited to bring you more interior tours than you can poke a stick at! Because who doesn’t love taking a sticky beak in other people’s homes?! First up is Meg Caris from My Simple Life. 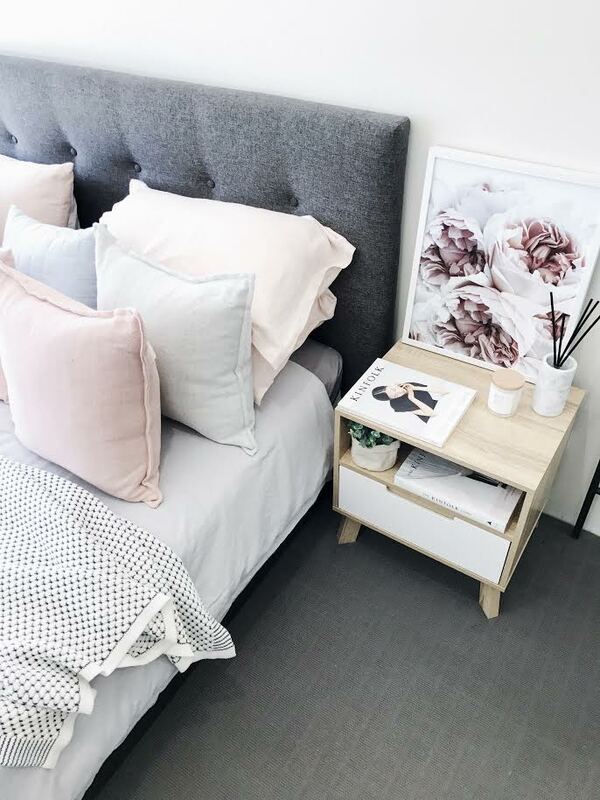 A product stylist and brand rep from Perth, Australia, she has almost 40,000 followers on Instagram lusting over her gorgeous styling (including us of course!). At just 27 years of age, she’s quickly developed a strong sense of style that’s become her career. 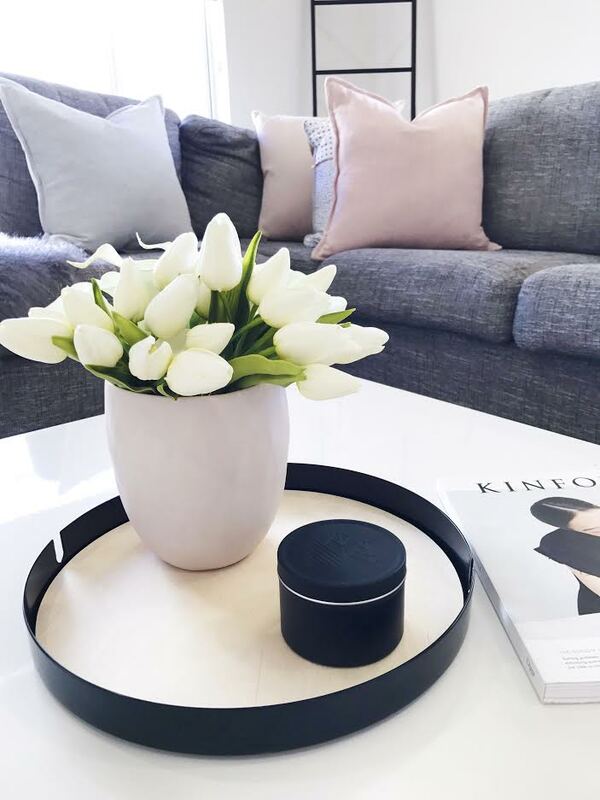 “My love for interior decorating/styling began just over a year ago when we moved into our new home. 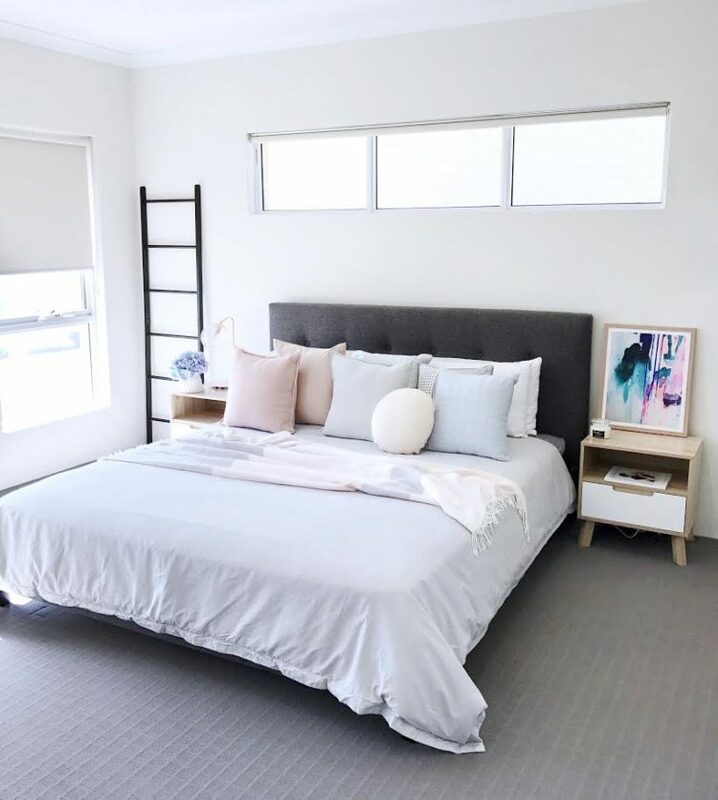 I discovered the beautiful world of interiors through Instagram and I had the opportunity to make our new house into a home and to style it the way I wanted,” she explains. “@Megcaris was born from my desire to share my passion for all things interiors and styling. It is the creative outlet for myself to share and collaborate on all things interiors. And this approach is certainly working, with Meg now a product stylist for many homeware companies. 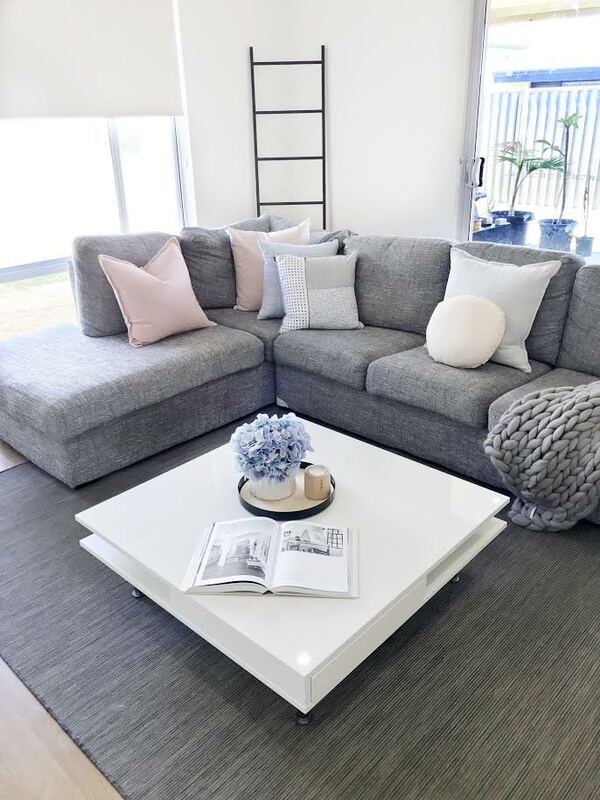 We love how she uses a white base and pops of colour to style her beach-front open-plan home. 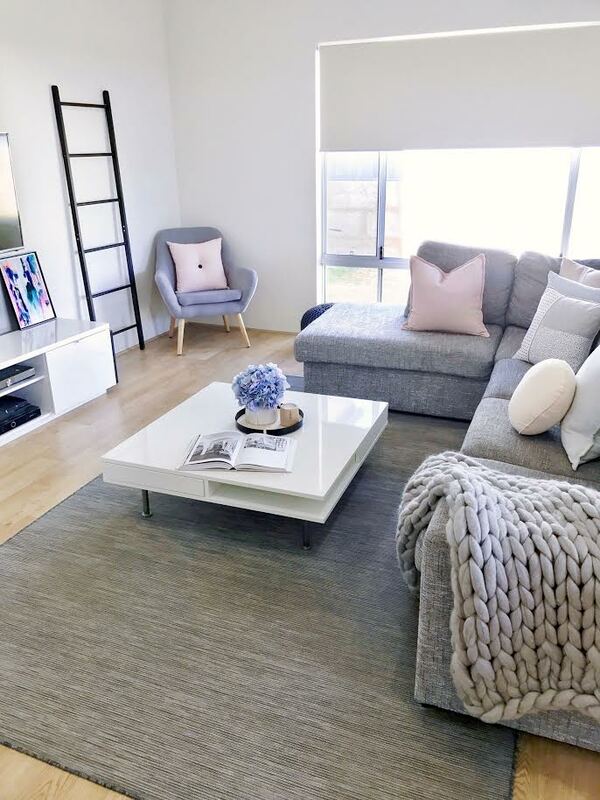 “My styling approach is simple and affordable with a few statement pieces. 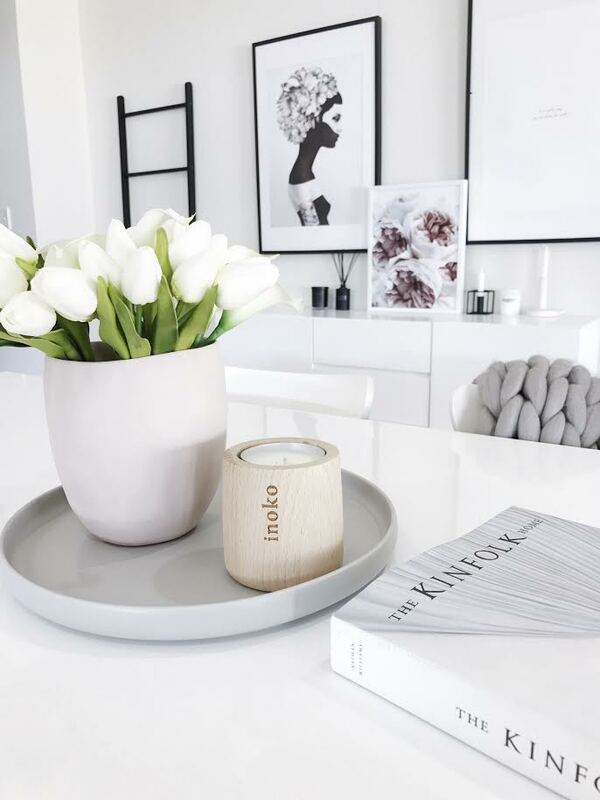 It suits my clean, simple and minimalist aesthetic,” she says. And on her colour choices? Where did you turn to for inspiration when considering the design/decoration of your home? “Instagram is definitely where I go to for ideas and inspiration. 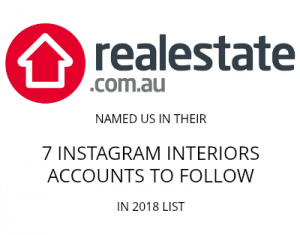 “I also like Pinterest but I feel Instagram is “more real”, and personally I prefer the real slice of life and action into interiors that Instagram gives. What do you love about your home most? “Our bedroom. 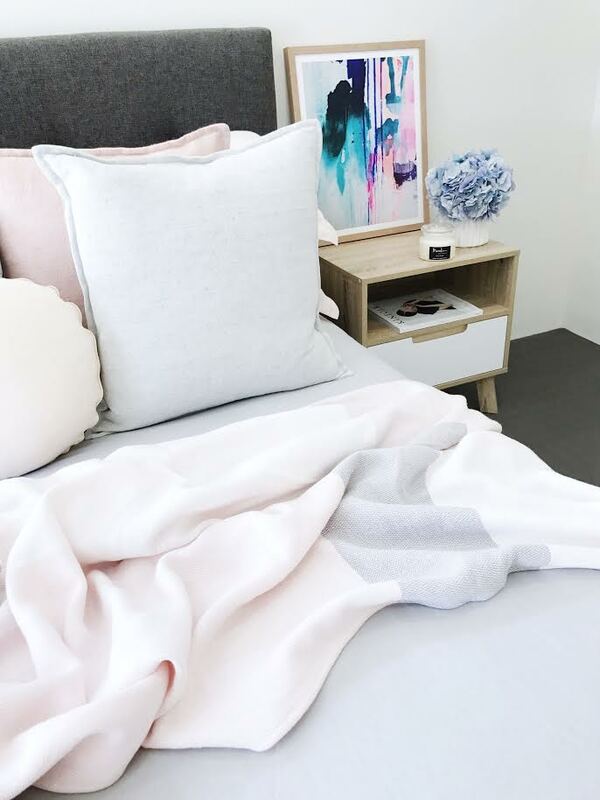 I love a clean, calm feel in the bedroom and the crisp look of white/grey bedding and some light coloured cushions. If there was anything you could change about your home, what would it be? “Our theatre room… It’s a no-go area for me as it’s my partners “man cave”… I long for the days I can get my hands on that room… one day!” she laughs. What pieces do you treasure most in your home? “Definitely my two beautiful coloured prints from Maggi McDonald. She’s inspired me to use colour in our home. Do you have future plans to change/refresh your home? What would you like to do to it? Ohhh we can’t wait to see what gorgeous styling Meg will be bringing us in 2017! 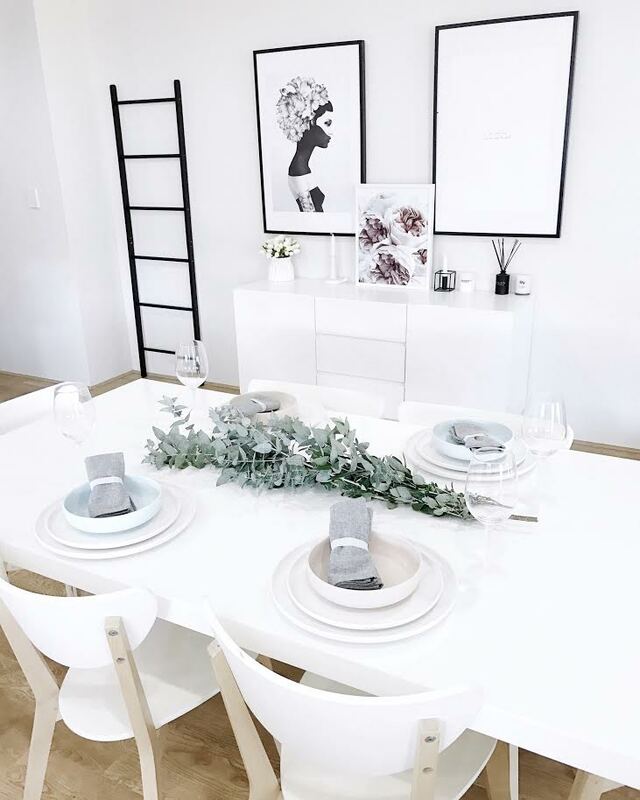 You can follow her Instagram account for regular doses of her ‘minimalist pretty’ style. Oo yes! Let me finish a few more rooms, first! Haha. 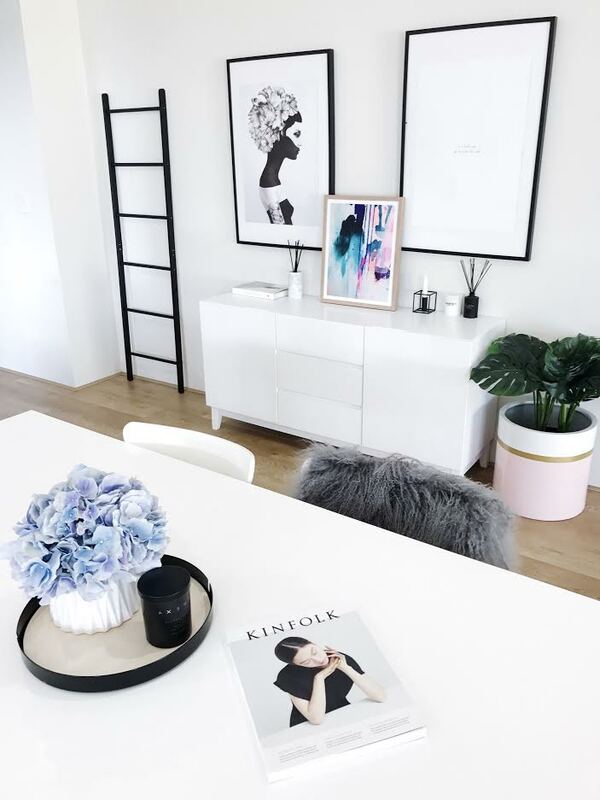 Beautiful colour palette and good use of wall space ?